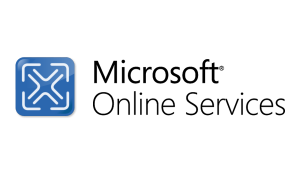 Technology Partners | TierFive, Inc.
TierFive partners, collaborates or maintains a technology alliance with select complementary software developers, hardware manufactures companies to deliver the most comprehensive technology driven solutions. These carefully selected strategic alliances align with our company’s commitment to provide optimal solutions which protect, manage, streamline, automate, and greatly enhance the capture, transformation security and exchange of business-critical information. APC or American Power Conversion are the global specialist in energy management and automation. After merging with Schneider Electric they became the global leader in single- and three-phase uninterruptible power supply market. 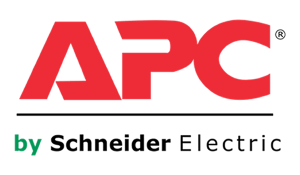 APC by Schneider Electric develops technologies and solutions to make energy safe, reliable, efficient, productive and green. 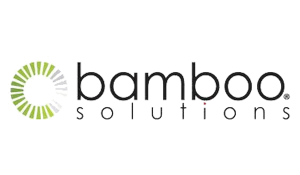 Bamboo Solutions provides innovative products for the management of applications, processes, data, and users on the Microsoft® SharePoint® platform. The technologies they have developed enhance SharePoint while saving customers significant time and money. Canon U.S.A. is a leader in professional business and consumer imaging equipment and information systems. Canon’s extensive product line and digital solutions enable businesses and consumers worldwide to capture, store, and distribute information. 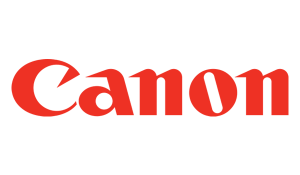 Examples of Canon’s products include color and black-and-white copiers, printers and image filing systems. Eaton is a global technology leader in power management solutions that make electrical, hydraulic and mechanical power operate more efficiently, reliably, safely and sustainably. 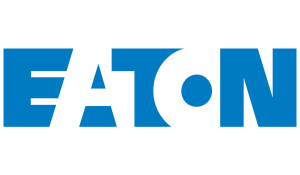 Eaton has approximately 102,000 employees and sells products to customers in more than 175 countries. 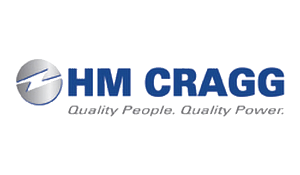 HM Cragg are a distributor of IT Power products and a national Master Distributor of Eaton Power Quality product; serving the IT and Power markets. Kofax is a leading provider of smart process applications. 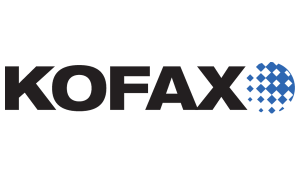 Kofax combines market leading capture, process management, analytics and mobile capabilities that enable organizations to increase their responsiveness to customers, provide better service, gain a competitive advantage and better grow their businesses while reducing operating costs. 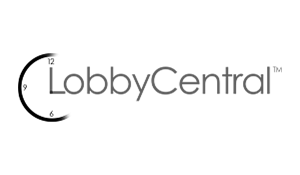 LobbyCentral is a powerful customer management and analysis system that will give you back control of your service lobby. It is designed for businesses that need to manage customer wait times, improve service levels, and identify trends through metrics reporting. LobbyCentral queues and routes customer service requests to the appropriate departments and instantly notifies employees. 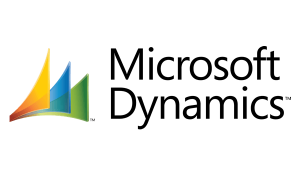 Microsoft Online Services are hosted by Microsoft and sold “with” Microsoft partners. These services enable organizations to access the capabilities of enterprise software through on-premises servers, as online services, or a combination of both, depending on specific business requirements. Services also provide the option to add complementary capabilities that enhance on-premises server software and simplify system management and maintenance. 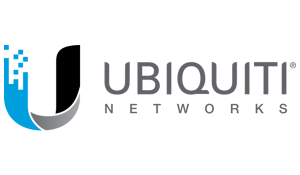 Ubiquiti Networks provide a variety of high-end wireless networking products that utilize innovative and ground-breaking wireless technology whose primary focus is on under-served and emerging markets.